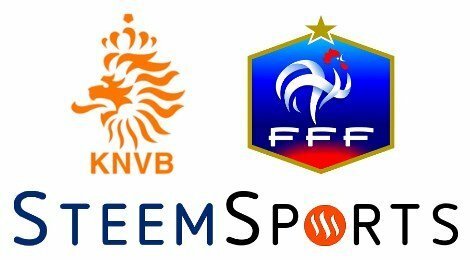 SteemSports: - 2018 FIFA World Cup Qualifiers - France vs Netherlands - Mass SP Distribution Game! SteemSports community sports initiative, cast your votes, help distribute SP and make a difference! 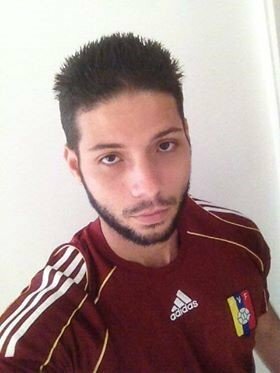 SteemSports iniciativa deportiva para la comunidad Steem, emite tu voto, ayuda a distribuir SP y haz la diferencia! Please welcome Roberto Constenla as simulcast (multi-language) SteemSports presenter, Rob will be presenting in English and translating to Spanish. Netherlands faces France in Amsterdam to determine who will be the leader in the group A of the European World Cup Qualifiers. Both squads arrive into this matchday with 4 points and as clear favorites of the group, but very closely to them is the Swedish national team with 3 points and one of the best players in the world: Zlatan Ibrahimovic, all this sums up to make it a very difficult group to be in. Holanda recibe a Francia en el Amsterdam Arena para establecer el liderato del grupo A en las eliminatorias europeas para la copa mundial. Ambas selecciones llegan a esta fecha 4 puntos, pero muy de cerca los sigue el seleccionado de Suecia que cuenta con 3 puntos y en sus filas a uno de los mejores jugadores de futbol de la historia, Zlatan Ibrahimovic, lo cual hace aun más competitivo el grupo. France has been known for always playing a very good offensive game style, it started with Platini back in the the eighties and continues with the likes of Pogba, Griezman, Matuidi and Koman. 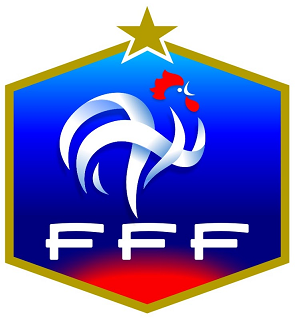 France has a very good team that lines up to be one of the contenders for the World Cup, as was proven in the last Eurocup where they ended 2nd against Portugal's side. Francia siempre ha sido conocido por jugar un muy buen estilo de juego ofensivo, este comenzó en la época de Platini en los años ochenta y continúa de la mano de jugadores como Pogba, Griezman, Matuidi y Koman. Francia es uno de los claros contendientes a ganar incluso la copa del mundo luego de haber llegado como subcampeones en la última Eurocopa. Number 1: Their best player in my opinion, Antoine Griezman, has 6 goals in 6 games in the Spain league and by his side is his teammate in Atletico Madrid that has 3 goals so far in this season and a double in last game against Bulgarie. The France team has for sure one of the finest strikers duos in this qualifiers. Numero 1: Su mejor jugador en mi opinión, Antoine Griezmann tiene 6 goles en 6 partidos con el Atletico de Madrid en la liga española, y en el ataque tiene a su lado a su compañero en el Atletico, Gameir quien tiene 3 goles en lo que va de liga además de un doblete en la última fecha de las eliminatorias en contra de Bulgaria. El equipo de francia tiene uno de los mejores duos de atacantes en esta eliminatoria. Number 2: They play with a four man defense that will have Matuidi and Pogba in front of them. Matuidi will carry the duty of destroying all the offensive moves of their opponents, while Pogba “the 120 million euro signing from Manchester United” will be the main playmaker from France team, he is without a doubt one of the biggest promises in the world´s football scenario. Numero 2: Ellos juegan con una defensa de cuatro defensas en la cual tienen por delante de ellos a Matuidi y a Pogba. Matuidi cumplirá la función de destruir el juego creado por sus oponentes y ofrecer una salida más Limpia para que Pogba “El ultimo fichaje del Manchester Utd por 120 millones de euros” pueda ser el principal creador de jugadas en su equipo, es sin duda alguna una de las más grandes promesas en el escenario del futbol mundial. The Clockwork Orange is the national team that revolutionized world football back in the 70´s, they created the concept of Total Football that comprised of the premise that every player in the field could play in any position of the lineup depending on the situation and needs of the team. The principal exponent of this game philosophy was Netherlands Football league team Ajax who won in the 1971/1972-1972/1973 seasons a perfect record of 46 victories in home games. 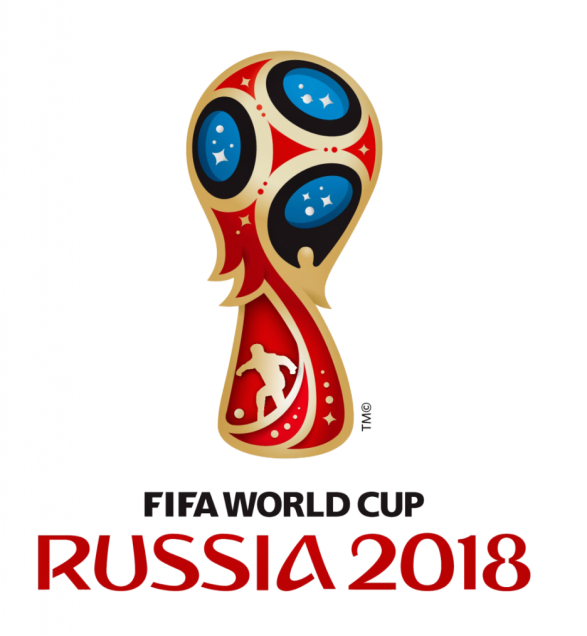 On the other hand Netherlands has the negative record of being the national team that has lost more Final World Cup finals with 3 defeats in 1974,1978 and 2010 by the hands of West Germany, Argentina, and Spain, therefore they have a historic debt with their fans and country of winning the World Cup. They will rely on the good present of players like Strootman and Janssen that are doing a great Job in the serie a and the premier league respectively. La naranja mecánica es la selección que revoluciono el futbol mundial en los años 70, crearon el concepto futbol total el cual consistía en que cualquier jugador podía ocupar cualquier posición en el campo dependiendo del momento y situación del partido. Su principal exponente fue el equipo del Ajax que en las temporadas 1971/1972-1972/1973 que obtuvo un record perfecto de 46 victorias en casa. Por otro lado Holanda posee el record negativo de ser la selección nacional que ha perdido más finales de copa del mundo con 3 derrotas en 1974, 1978 y 2010 a manos de Alemania del Oeste, Argentina y España respectivamente, por lo cual poseen una deuda histórica en poder ganar una Copa Mundial. El equipo de Holanda echara una mano del buen presente de los jugadores como Strootman y Janssesn los cuales gozan de un buen presentes en sus equipos domésticos de liga. As we can see in the table, historically this game has been played 24 times with a small France´s dominance against Netherland´s side, with a proportion of 11:10 and a rate of 1.88 goals scored for France per game against 2.38 goals scored for the Netherlands. Which means that France needs to score less Goals to win against the Netherlands. Como podemos ver en la tabla, históricamente este juego ha ocurrido 24 veces con una clara ventaja de Francia sobre Holanda, con una proporción de 11:10 y un promedio de 1.88 goles para Francia por partido en contra un promedio de 2.38 goles por partido para Holanda. Lo cual significa que Francia necesita anotar menos goles para obtener una victoria en contra de Holanda. Support SteemSports Ultimate Vote Betting … together we all can win! Vote on the main post to enter the bet (main post rewards will also be added to the Stake Pool). Cast your Vote Bet on ONLY ONE outcome for which you bet on for the win (Multiple comment votes will be automatically disqualified by the script, unvote and revote counts as multiple votes and will be disqualified). After 24 hours, the post and related game comments payout to the pool; remember 25% voters rewards are deducted from the total post payout value first as per Steem curation rules. Voters are rewarded in standard fashion in proportion to their Steem Power holdings. The remaining 75% of the total payout is paid out in 50% Steem Power and 50% in liquid currencies, the latter now varies in payout ratio after the new fork. To make the process less complicated, we have decided to use all paid out SBD to buy Steem in the internal market to create a grand total Steem Stake Pool. 30% of the Stake Pool will be retained, of which 15% will go to the writer/sports presenter of the post, and the 15% balance towards editing, development and advertising. 70% of the Stake Pool will be held until the event/game outcome is determined. 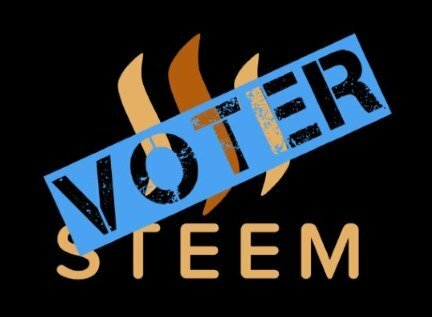 Once the winning outcome is determined, we will execute a proprietary developed script that will divide and pay out the Steem rewards equally, using the Power Up method, to Mass Distribute SP to all participants that voted on the main post as the entrance fee as well as voted on the correct comment representing the winning outcome. Only participants with a Reputation of 35 or more will qualify to earn SP rewards, but non-qualifiers can still vote and comment in support of the redistribution initiative. Entry cut-off time is the earlier of the post payout or the start of the event. Images used in this post are either paid for and modified, Creative Commons (CC) or image credits supplied. Note the views and predictions of the presenters are their own personal views and do not reflect the views and opinions of @steemsports. @steemsports does not offer betting advice. Errors and Omissions Excepted (E&OE). SteemSports is currently beta, currently no liability will be assumed for errors. @steemsports reserves the right to amend future payout percentages based on the operation needs of the account. 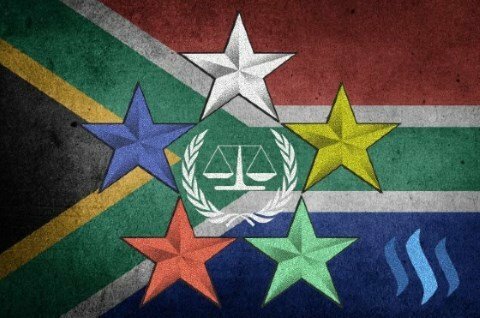 @steemsports is not a traditional betting platform and no fiat currency is used as rewards or in casting bets; as such does not fall under any gaming and gambling jurisdictions; but even so, users are urged to first consult with the laws and age restrictions of their countries. @steemsports in the unlikely event that when the Stake Pool is divided up between the winners and the nomenclature resolution goes below the third decimal place (example: 0.0001), then Steem decimal restrictions won’t allow a payout and the pool will carry over to the next game. Vote for the people! Vote for thecryptodrive witness! 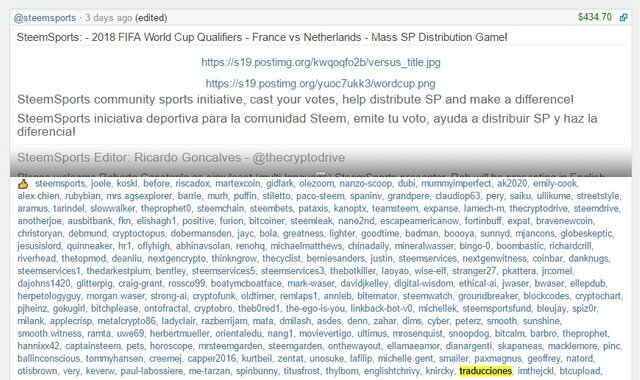 Autovote @steemsports posts with steemvoter.com and help us grow the SP Distribution Stake Pool! Manual bets on comments must still be placed to pick winners! Contact me, thecryptodrive to have your logos displayed in the footer of our posts in exchange for advertising @steemsports to your communities and initiatives, or for other worthy support. Remember to UPVOTE, FOLLOW REPOST and SHARE on Facebook, Twitter, LinkedIn and others, in support of the @steemsports initiative! VOTE BET BELOW!!! VOTE MAIN POST AND ONE OUTCOME ONLY! Netherlands is my favorite national team. Exception made of Canada, my home country which I don't get to cheer often about. It seems I didn't get paid for my bet, I'm pretty sure it was before the start of the game? Will check up and let you know. It seems this time the script forgot to pay my bet? It's paid now, the script stopped communicating with steem.ws halfway through so had to do the rest by hand, took a bit long. The payout results are now posted above, your name is there. Thanks! I suspected something with the script had happened, because I saw some of the winning bets were paid, that's why I asked. Option for France? 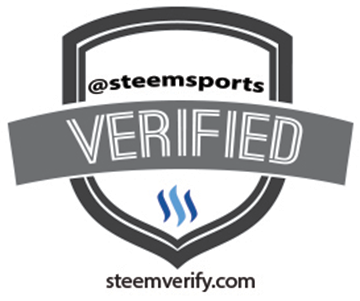 Also steem sports I would love to talk to you about whether or not hockey will become incorporated into steem sports, and if no one has volunteered yet to present it, I would like to throw my name in the ring for it. I'm Canadian, I've been on steemit since the beginning, I have a decent little nest of SP, and I can easily write about hockey, I really enjoy hockey. I think some of my blog posts show my writing to be not too terrible at all. If there's a better place to communicate about this I'll gladly speak there steem chat or something perhaps? Hey, what do you mean by option for France? @bacchist volunteered for Hockey and joined yesterday. However it is never a bad thing to have backup writers or maybe you can alternate, contact me on https://steemit.chat/direct/thecryptodrive and we can discuss further. There wasn't an option for France when I was on here, it was just draw and The Netherlands. It has been fixed. The Netherlands is gonna win!! !